21 Products Guaranteed To Make Your Guests Say, "Um, WTF?" Okay, but who *doesn't* want a mooning gnome statue? 1. A soft throw blanket guaranteed to prompt a very interesting group discussion: are sloths actually lazy? This is available in three sizes: 60 x 80 inches, 50 x 60 inches, and 30 x 40 inches. Plus, it's machine-washable! Get the 60 x 80 blanket from Amazon for $64.99. 2. Polite wood coasters that will not get mad at your guests for staining the table. No sir-ee. 3. A tree sculpture to add a bit of pizzazz to any old oak. This will definitely not scare away any visitors. This sculpture is pliable, meaning it can wrap around your tree and actually stay put. Promising review: "This molds and conforms to the tree so it looks like it's part of the tree itself. It looks like I hired a professional sculptor!" —Nicholas K.
Get it from Amazon for $36.96. 4. A golf game for anyone who wants to work on their hole-in-one skills...while doing number two. This kit includes a green putting mat, two golf balls, a putter, and a flag stick. Get it from Amazon for $5.23. 5. Swimsuit-clad glass markers with a 100% guarantee that no one will lose sight of your wine. Never hear your friends say "is this my drink?" ever again. Get a pack of six from Amazon for $9.54. 6. A flexible brush to help introduce your friends to your cat. This will help them create an impenetrable bond right away. 7. A skid-proof, quick-dry bathmat with a serious streaking problem. Your guests won't find it very a-peel-ing. Plus, this machine-washable bath mat is made from a comfy memory foam cushion. Get it from Terry Fan on Society6 for $20.99. 9. Cupcake molds you probably shouldn't buy. Anything you bake will probably decompose. And you don't want to run the risk of giving your friends food poisoning. Just please purchase with caution. PSST, these silicone molds are dishwasher- and microwave-safe. Get a set of four from Amazon for $9 or from ThinkGeek for $9.99. 10. A sticker decal depicting the boogeyman of the bathroom: the horrible, terrifying toilet monster. Everyone will be scared to use your bathroom. 11. 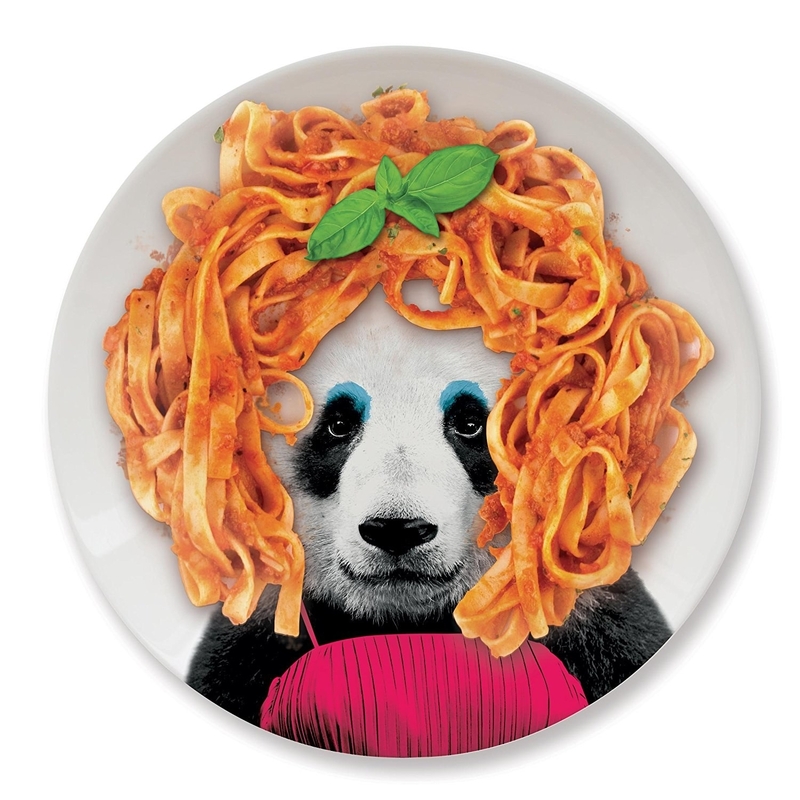 A panda plate to add a touch of sophistication and class to any dinner party. Obviously. 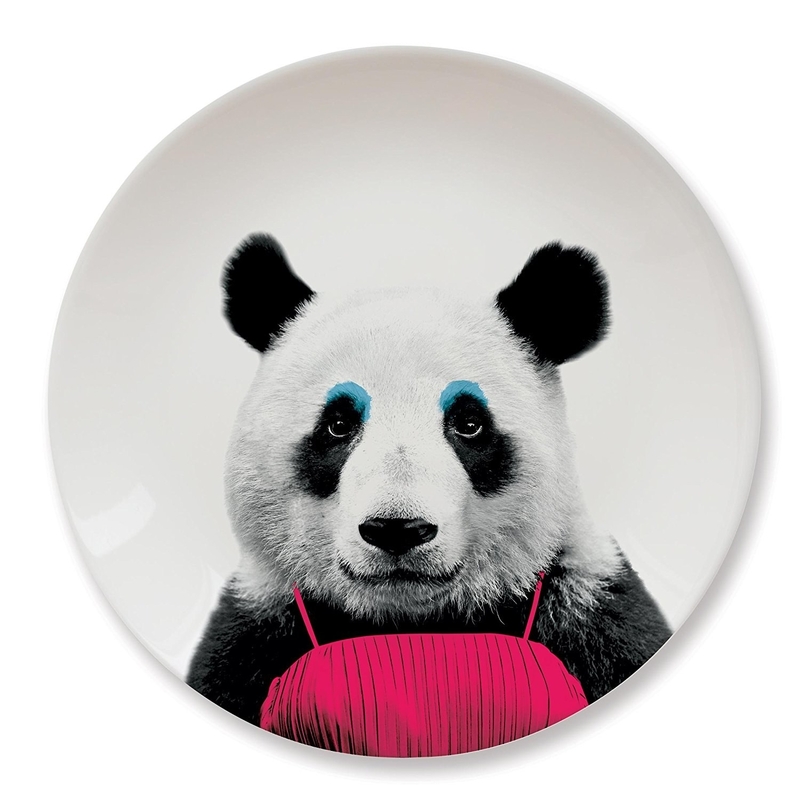 This ceramic plate is dishwasher- and microwave-safe. 12. A door stopper you'll want to scoop off the floor immediately. It'll make your tiles all sticky. Imagine setting the table and putting this doll at the head of it, lol. Promising review: "Drab workspace or bookcase? Nevermore! Purchase your very own little Poe to display next to your growing collection of Poe anthologies. Bought this as a gift for a Poe-obsessed friend and she absolutely loved him, raven and all. He was actually much bigger than I thought he would be." —Ann R.
14. A bottle stopper to guard your reds and whites. Talk about bae-watch, amirite? This kit comes with easy-to-follow instructions and three-dimensional cutouts that let you make your very own Night King. Get it from Firebox for $19.49. 16. 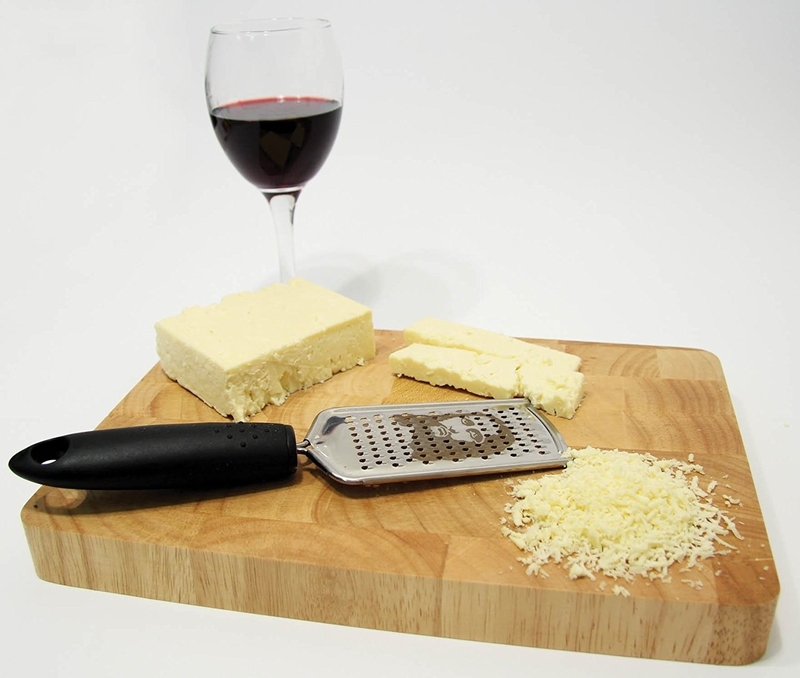 A cheese grater designed to give you some help from the Grate Lord himself, Cheese-us. Perfect for disciple dinner parties. 17. A garden gnome adored by his friends. His cheeky personality can win over any crowd. 18. An alien egg jar to guard your chocolate chip cookies from everyone: both human and non-human. 19. A coffee mug perfect for anyone with a potty mouth. You might as well embrace it, you know? Me: "Would you like some coffee?" 20. Ceramic salt and pepper shakers you'll have to remind your guests to NOT to throw out. Don't let the packaging fool you — you can re-use these salt and pepper shakers. 21. A giant Big Foot statue that'll add a nice, whimsical touch to your front lawn. Every home needs one! "Why is there a Big Foot in front of your house?" —anyone that ever comes over, ever. Get it from Amazon for $2,226.